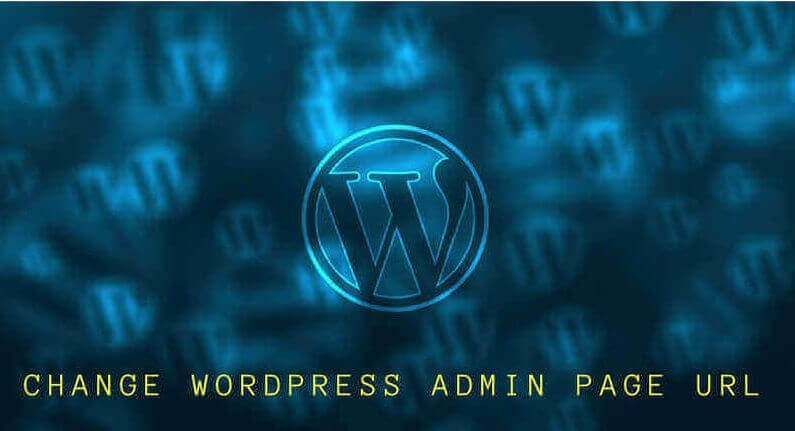 In this post, I am sharing the complete guide to change the WordPress Admin or Login URL (wp-admin). WordPress, which is the best CMS in the world and every WordPress site has same login URL extension which is website domain name/wp-admin. 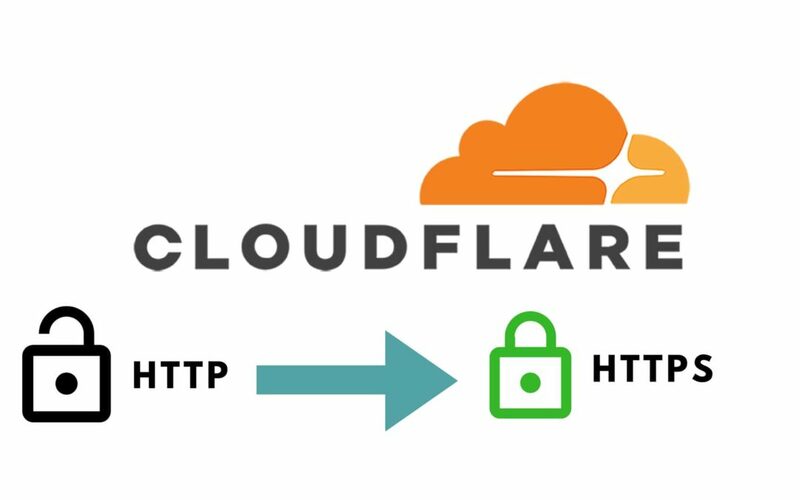 The same login URL structure gives a chance to hackers to attack your website by trying various tactics to get the control of your website. To change the login URL of a WordPress Website, the first step is to install a plugin called WPS HIDE LOGIN plugin. Wps Hide Login plugin is simple and easy to use. This is a very light plugin that helps you to easily change the admin login page URL to whatever you want. Just search the plugin in the WordPress add new plugin section and install and activate it. After activating, click on the setting tab ~ general and scroll down to the bottom, there you will find WPS Hide Login plugin. Use a unique login page URL, so that it becomes difficult to guess for others and also it is better to bookmark the page. This plugin simply intercepts page requests and if you check your website name/ wp-admin, then it will show ” this has been disabled” as you can see in the screenshot below. If you Deactivate this plugin then it will bring back your website back as it was before and the login page will be same as your website name /wp-admin. Changing the login page URL of WordPress site is a very good idea from the security point of view. If you have any query regarding changing admin URL of your WordPress site then fill free to comment below.